For all 3500, with either 15" & 16" wheels, fitted with Wabco calipers. Only for the large style, dual piston Wabco caliper. Photo shows four bellows, but the kit includes only two bellows for one caliper. Order two kits if you are doing two calipers. 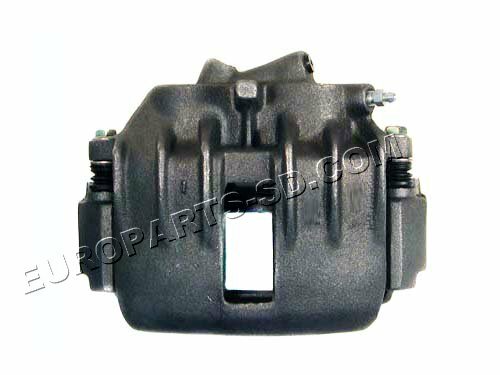 Sold remanufactured, no exchange required. NO CORE DEPOSIT. 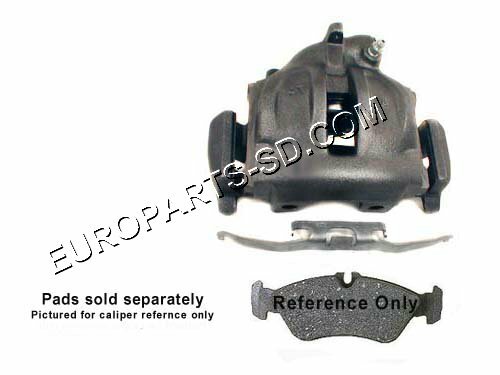 This caliper was only used on some of the early 2002 Sprinter models, witrh the smaller diameter wheels. Driver side (left) Front Bosch. For both 2500 and 3500 models. Compare to Bosch caliper to determine which version you have. 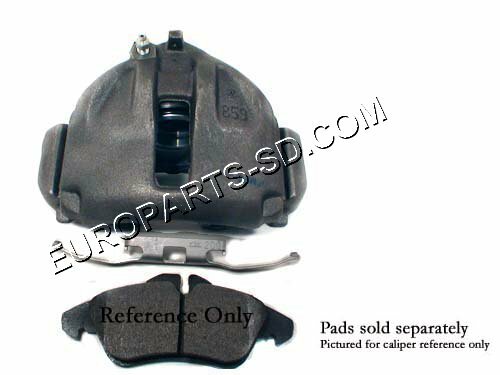 Remanufactured caliper sold outright, NO EXCHANGE, NO CORE DEPOSIT REQUIRED. 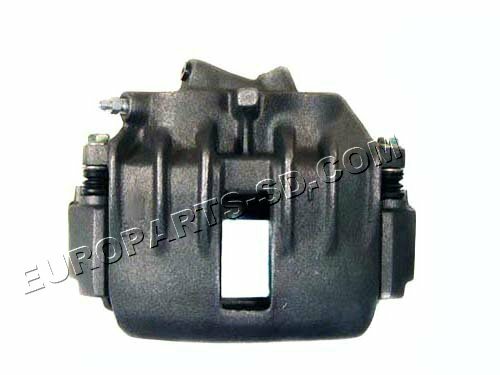 Only for 2500 rear, single piston ATE (aka as Teves) caliper. Photo shows two boots and two piston seals however, only one of each is in the kit. 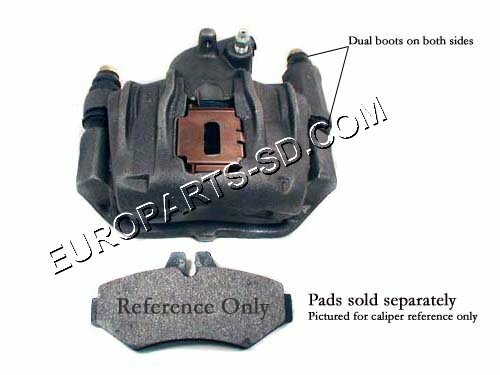 Order two kits, if doing both rear calipers. 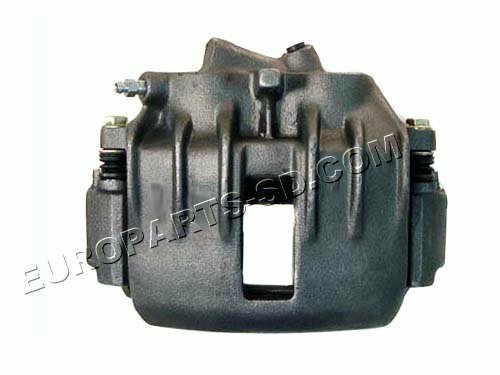 Only for small, single piston Ate (aka Teves) rear caliper. 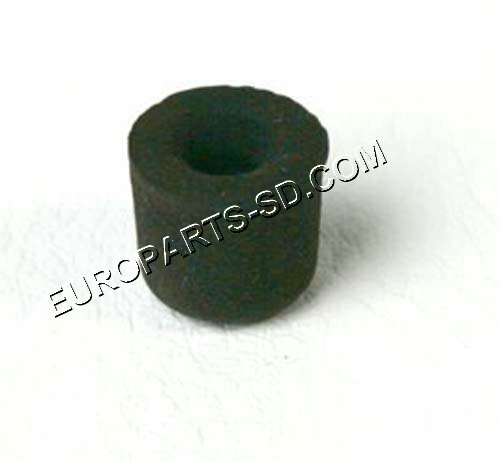 Kit includes two guide bushings and two end caps (not in the photo) for one caliper. 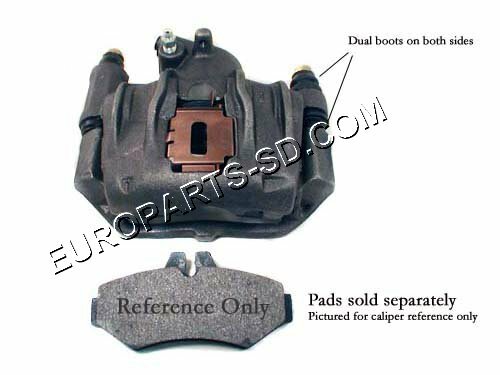 Order two kits if doing both rear calipers. 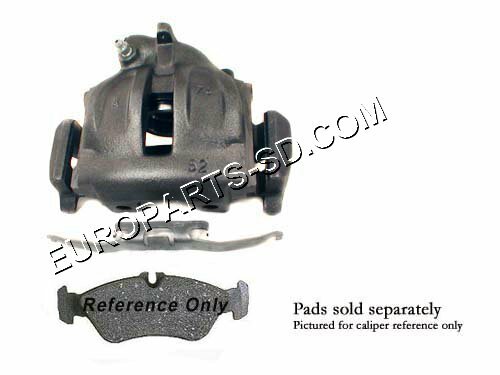 This caliper was only used on some of the early 2002 models with the smaller diameter wheels. Fits both 2500 & 3500 models. 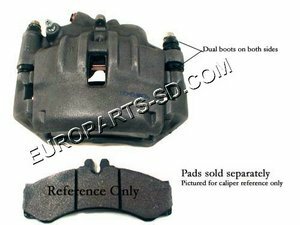 Check the caliper chart carefully to determine which version you have on your vehicle. Only for early 2002 2500 short chassis model with 15 inch wheels.